Home Sweet Home! 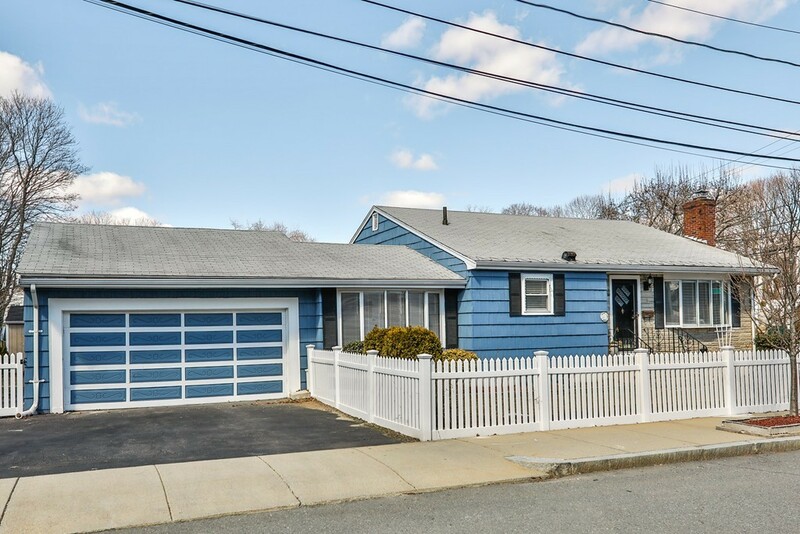 Front to back split entry in desirable Readville neighborhood. Gracious living room with wood burning fireplace, Cabinet packed kitchen with center island opens to lovely spacious dining room perfect for those holiday get togethers. French doors from dining room open to mud room with direct entrance to two car garage. Hardwood floors. Relax in the lower level family room. Three season sun room. Renovated tile bathrooms. Laundry room with built-in ironing board. Beautiful yard with above ground pool and 10' X 12' storage shed. Sprinkler system with private well water for irrigation and pool. Basketball court. Fenced yard . New electric panel (200 amps). Newer gas furnace (3-4 years). Walk to the commuter rail. Easy access to routes 95/93. Great shopping and dining nearby . . .Legacy Place and University Station. Open House Saturday 11:30am to 1:00pm and Sunday 12:00pm to 1:30pm. Portions Copyright © 2019 Maryann Watson. Portions Copyright © 2001-2019 iMaxWebSolutions.com.